More flexibility, more options. 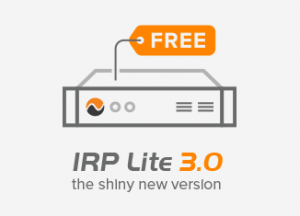 Besides support for CentOS, IRP Lite 3.0 can be installed on servers running Ubuntu 16.04 LTS. With IRP Lite 3.0 the BMP (RFC 7854) monitoring station supplies detailed routing data to the platform’s components for even more accurate intelligent decisions to be made. 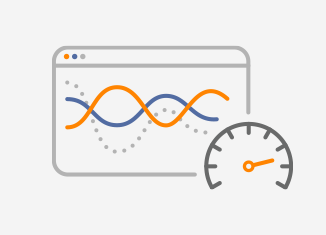 Redirect-to-IP flow-spec action provides a simpler method of policy-based forwarding. The details of the action, including the IPv4 or IPv6 target address, are encoded in newly defined BGP extended communities. Each provider configured in IRP can be explicitly set to match Flow statistics to specific Flow agents and help IRP Flow collector assign accurate stats for each provider. This is achieved by maintaining the established session and keeping the valid routes but removing the routes carried in the malformed UPDATE message from the system (RFC 7606). The full change log with all the new features, improvements and bug fixes is available upon request.